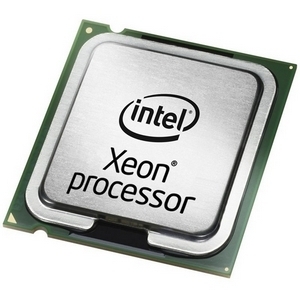 Description: HP/COMPAQ - INTEL XEON E5520 QUAD-CORE 2.26GHZ 1MB L2 CACHE 8MB L3 CACHE 5.86GT/S QPI SOCKET-B(FCLGA-1366) 45NM PROCESSOR KIT FOR PROLIANT DL180 G6 SERVERS (508342-B21). NEW BULK. IN STOCK. READY TO SHIP SAME DAY.